psycho for nothing & ghosts [video] by born. Koreless - Away (MPD218 flip) [video] by born. always, milky way wishes by born. pistols & crystals 2 [a footwork/jungle mix by born.] 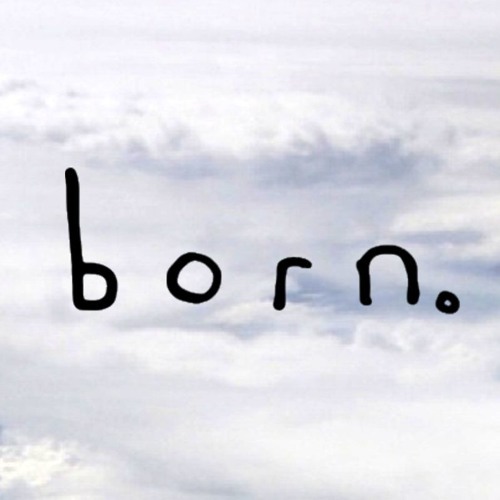 by born. Koreless - Away (MPD218 cover) [video] by born. summer in cyrodiil [video] by born. dessert of storytelling by born. phantasy dnb online by born.